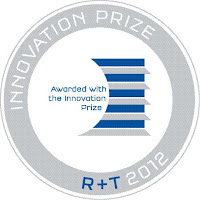 BEA Laser scanner type LZR-i180 was awarded with the innovation prize on the 2012 R+T Fair in Stuttgart earlier this year. Nowadays, topics like energy savings and environmental protection have become a big concern and gain significant publicity. In this regard, we would like to draw your attention to the potential for reducing energy losses associated with industrial doors. Previous solution statements referred to minimising the clearance under the door manually and to the quality of insulation used within the door panels. Yet the improvements obtained did not prevent big energy losses, especially when the door was opened fully. Now the calculation is quite simple: with a 4x4 meter standard door, there is a gap of 16 sqm and warm air can get in and out through it. In order to address this issue and working in co-operation between the companies BEA and Novoferm (TST and Tormatic), a special LASER- and control board system (i-Control) for industrial doors was developed. Thanks to an accurate adjustment of the door opening height, the energy losses per door are reduced to a large extent. By installing a BEA laser scanner above the door, it is positioned to scan downwards towards the ground, at an angle (see illustrations). 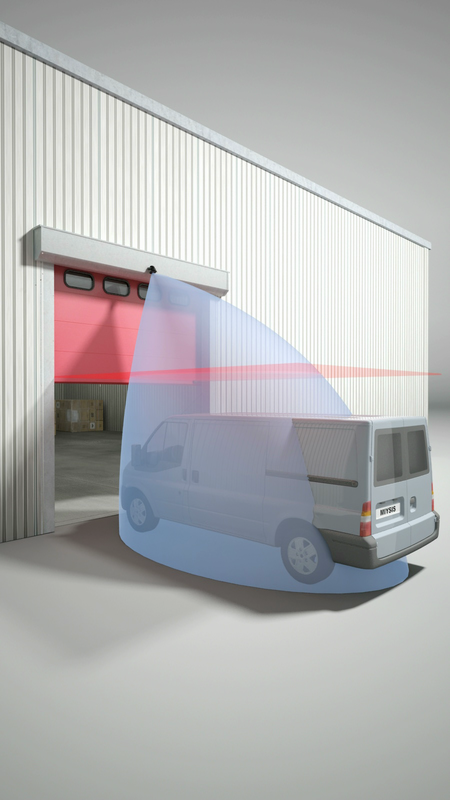 During the door opening cycle, the laser scanner detects any object, vehicle or person, until the opening under the door is just overlooking the height of the object. 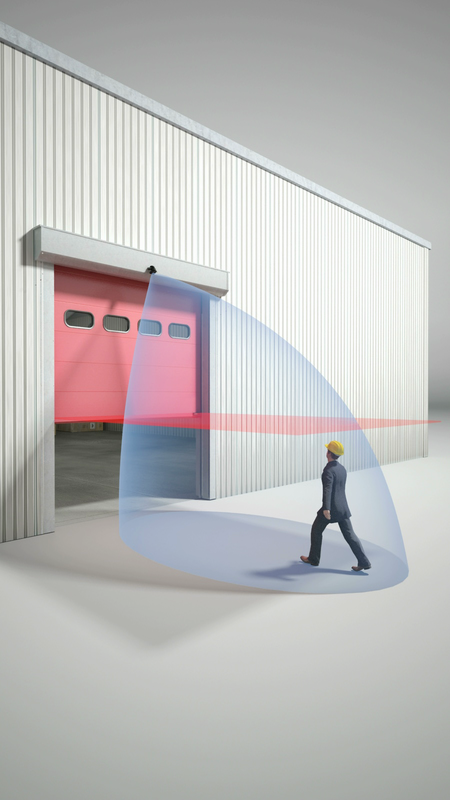 When the right height is reached, the laser scanner reports the information to a special door control board, which stops the door in such a way that the door opening will be just a little higher than the target passing under the door. The cost-benefit-ratio can be estimated individually according to different factors through special developed programs. 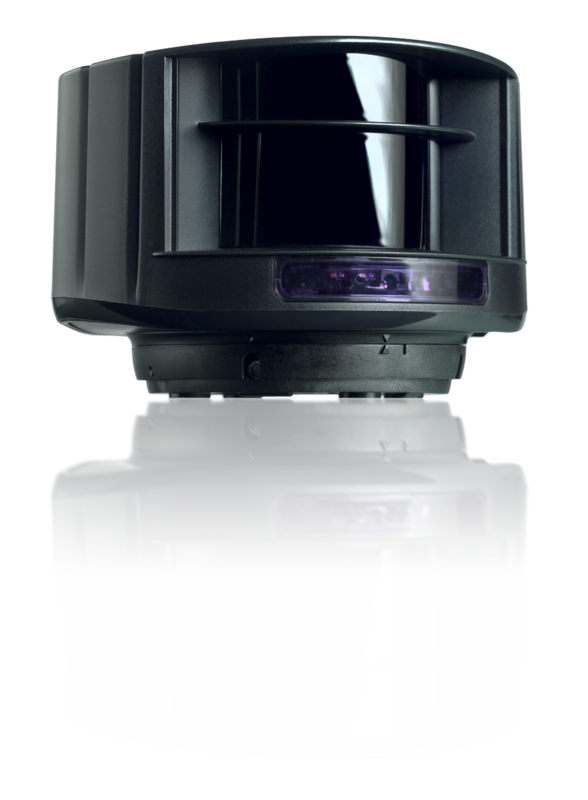 The results are clear: thanks to this system, energy losses can be reduced up to 50% per door! This means there are a lot of benefits for the users and for the environment: less carbon footprint, optimized heating costs and for employees, the comfort of a warmer industrial environment to work within. BEA, a Belgian company, is a member of the Door and Hardware Federation and a worldwide producer of sensors for automatic, industrial and pedestrian doors. The two images above and right show how the i-Control system adapts the door opening height to the size of the object. To find out more visit the Bea website.